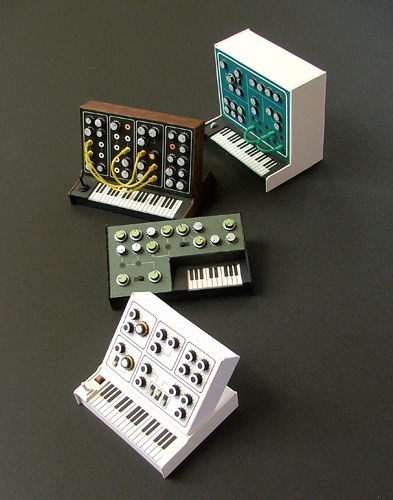 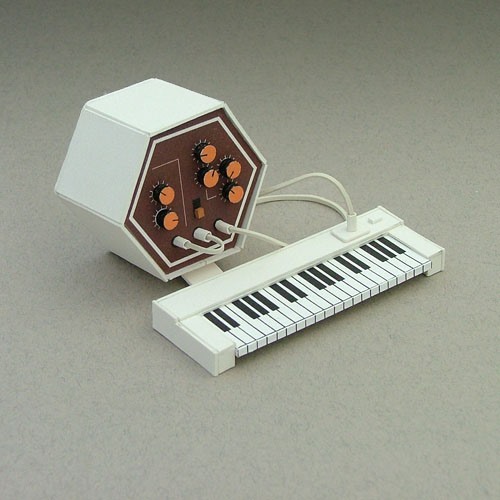 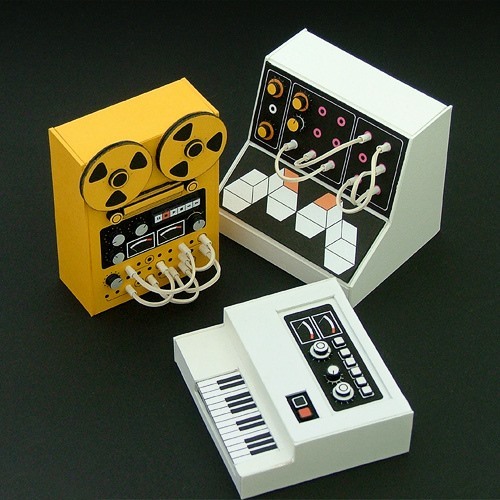 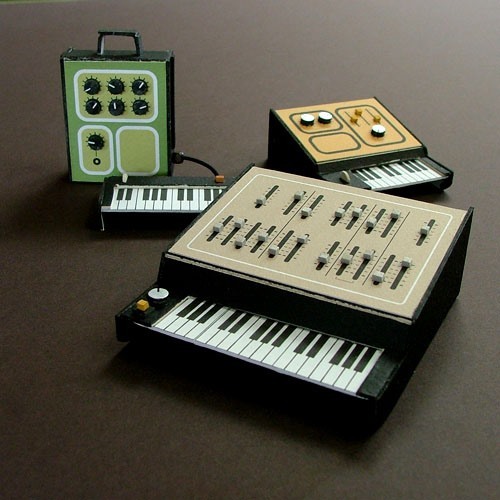 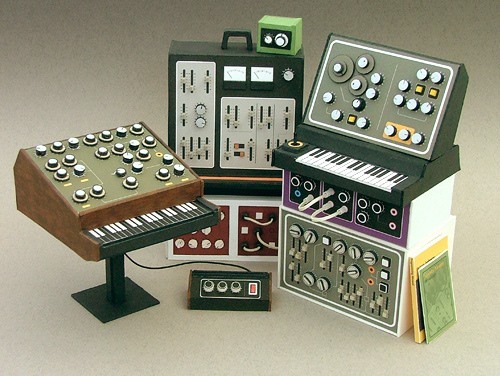 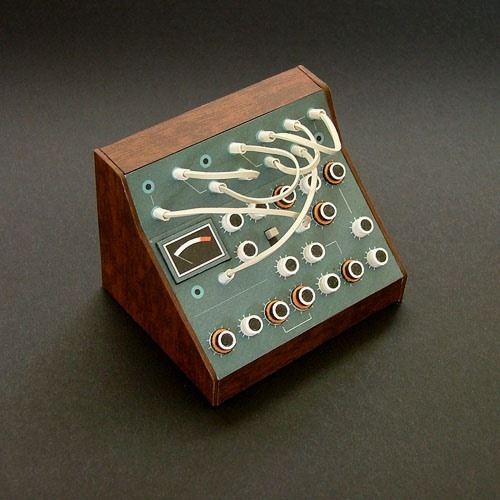 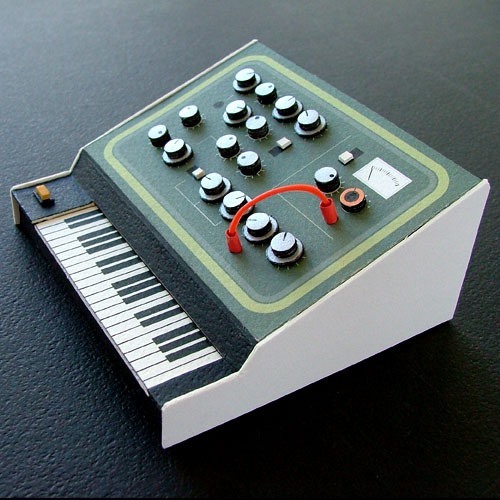 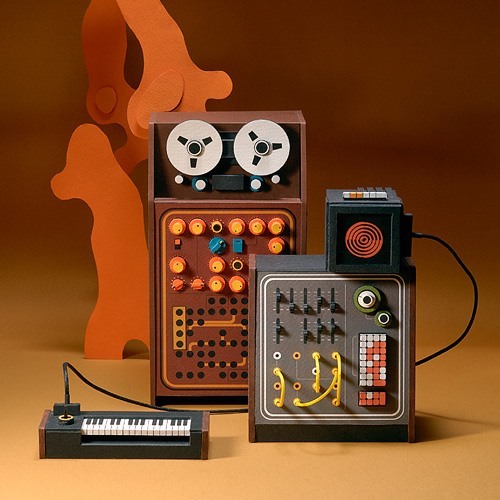 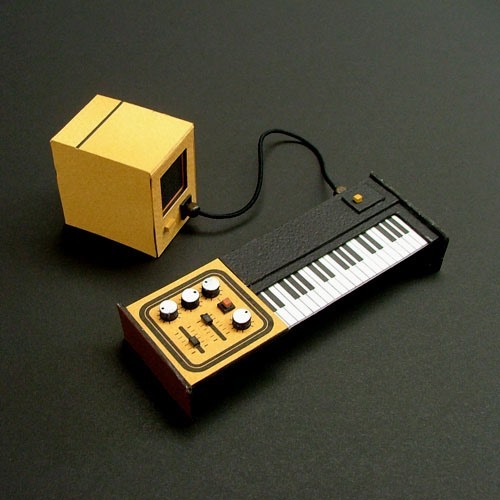 Dan McPharlin has created some super-sweet retro electronics papercraft models. 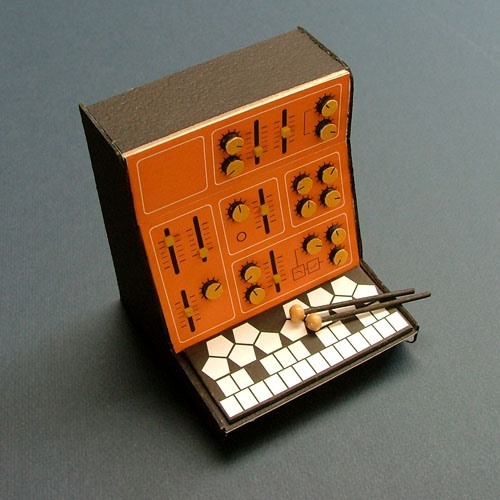 Click through to Dan's Flickr page to view the entire collection. 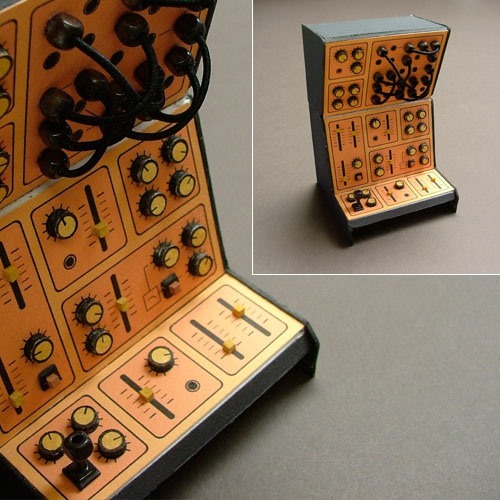 Previously, Rotating Kinetic Transforming Gear Heart. 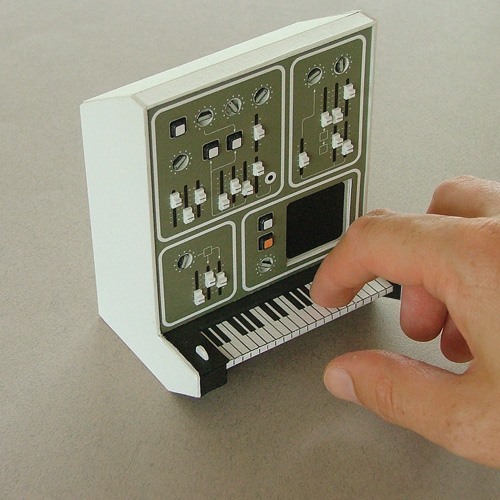 Make Your Own Racist 1920's Mechanical Papercraft. 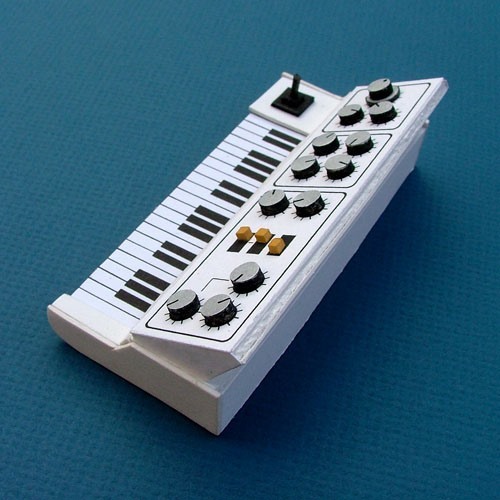 How To: Make a Paper Wallet! 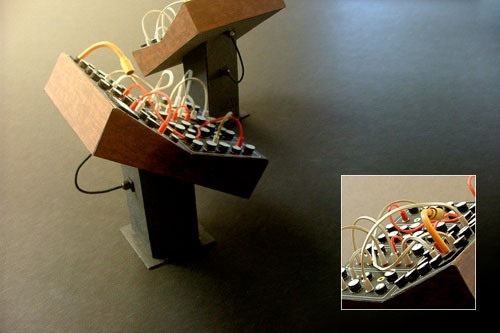 News: How'd He Do That? 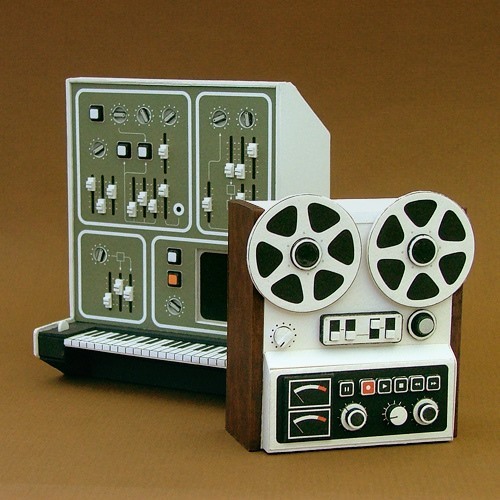 News: Welcome to Astronomy World!